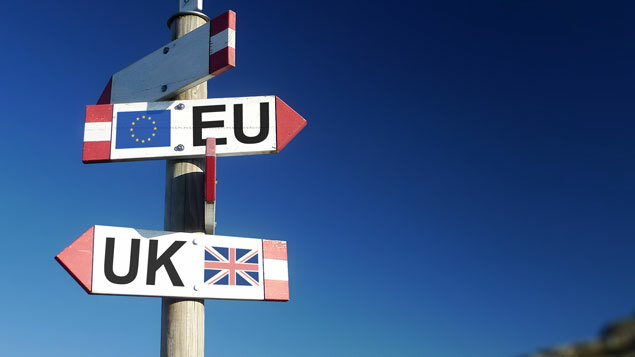 Vehicle industry body the Society of Motor Manufacturers and Traders has joined the call for greater clarity over the UK’s future trading relationship with the EU, as investment stalls and job cuts are announced. 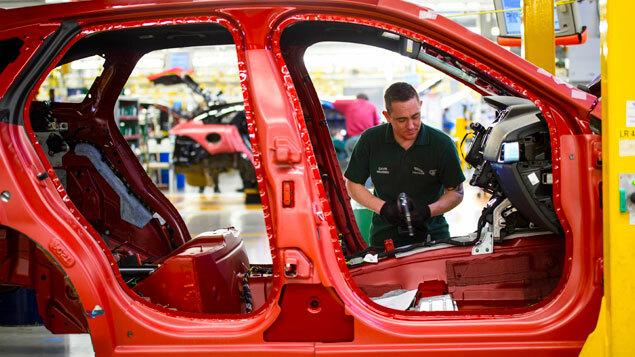 The industry, which employs 186,000 people in manufacturing and a further 856,000 in roles across the wider automotive sector, has seen investment earmarked for new models, equipment and facilities in the UK fall by around half compared with last year. Investor confidence has been harmed by the uncertainty surrounding a post-Brexit trade deal and whether the UK will continue to remain a member of the customs union, the SMMT said. It argued that leaving the customs union would bring an end to the seamless movement of goods the UK’s car industry relies upon. 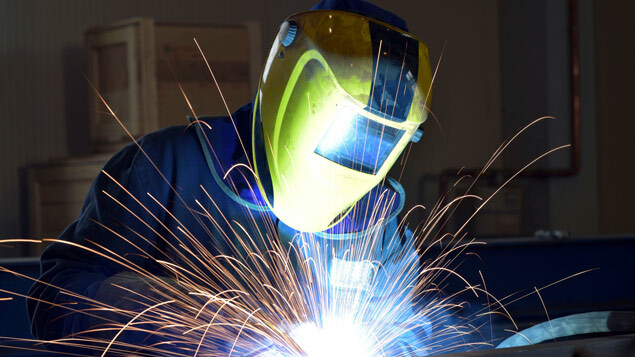 This would affect the availability of car and engine parts delivered into manufacturing plants and have a knock-on effect on the number of people the sector can employ. In April, Jaguar Land Rover announced it was cutting 1,000 temporary jobs due to a Brexit “slump”, while BMW has threatened it would be forced to close its UK production plants if parts for its Mini and Rolls-Royce models are caught up in customs delays after Brexit. Mike Hawes, SMMT chief executive, said: “The current position, with conflicting messages and red lines goes directly against the interests of the UK automotive sector which has thrived on single market and customs union membership. 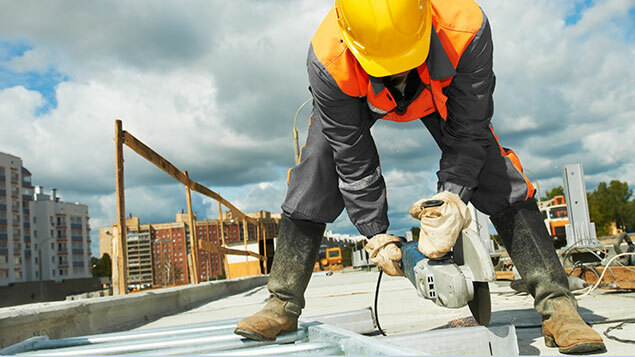 The SMMT noted that the industry’s “highly skilled and productive workforce” had been key to the industry’s success; the sector’s economic contribution stood at £20.2bn, rising to around £202bn – some 10% of UK GDP – when adjacent sectors were taken into consideration. It was also a big apprentice employer – companies that had signed the SMMT’s 2018 UK Automotive Sustainability Report took on 700 new apprentices last year, on top of 950 who were already employed. In his foreword to the report, Hawes said that while many manufacturers had increased their headcount to prepare for new product launches, it was still short of women and skilled workers. “Skills shortages persist and we continue to work closely with government to help develop existing talent and attract the employees of the future.